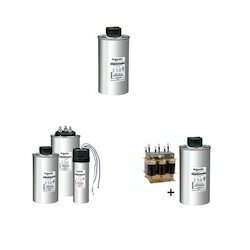 We are supplying a complete range of Water Cooled Disc Capacitor for HF Vacuum Tube Welder. 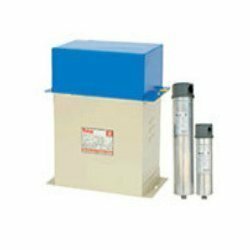 We offer many other brand’s water cooled capacitors for our induction melting and heating customers. This provides flexibility to the customer to choose from different world class brands as per their applications and budget.